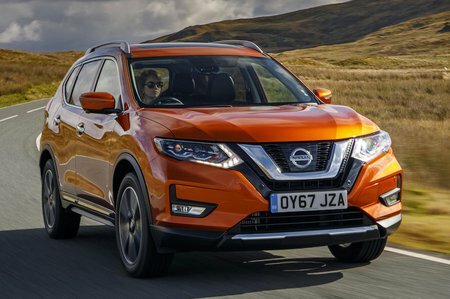 Nissan X-Trail 2.0 dCi Tekna 5dr 4WD 2019 Review | What Car? What Car? will save you at least £2,655, but our approved dealers could save you even more. Tekna really isn’t worth the extra, unless you absolutely must have leather seats (with the first two rows heated) and an upgraded Bose sound system.